The debut project from S.I.K. 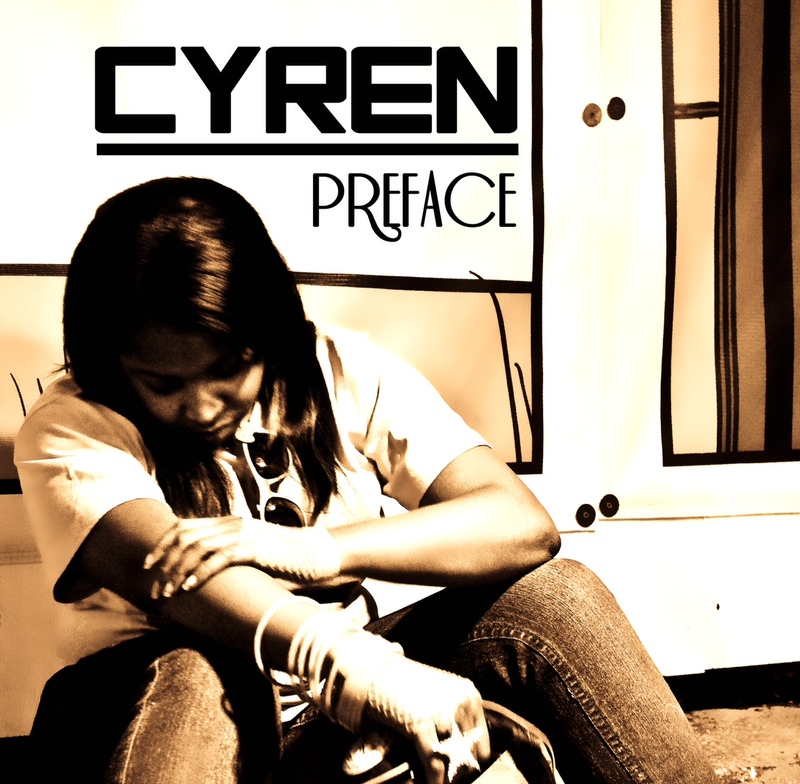 artist Cyren features production from Bash & Migi, Platinum Sellers, Johnny Juliano, Sledgren, & The Puzzle Productions. Flowman also lends his vocals to the song “Celebrate” and the anthemic, “Where I’m From.” The project is available right now for FREE DOWNLOAD on DatPiff.com or you can contact us directly and get physical copies. Download link after the jump.